Oh, my sweetness! World, meet baby Kai. Isn’t he adorable?? I met his sweet mama, Sandy, at a friend’s birthday party over the summer and she had recently had baby Kai. 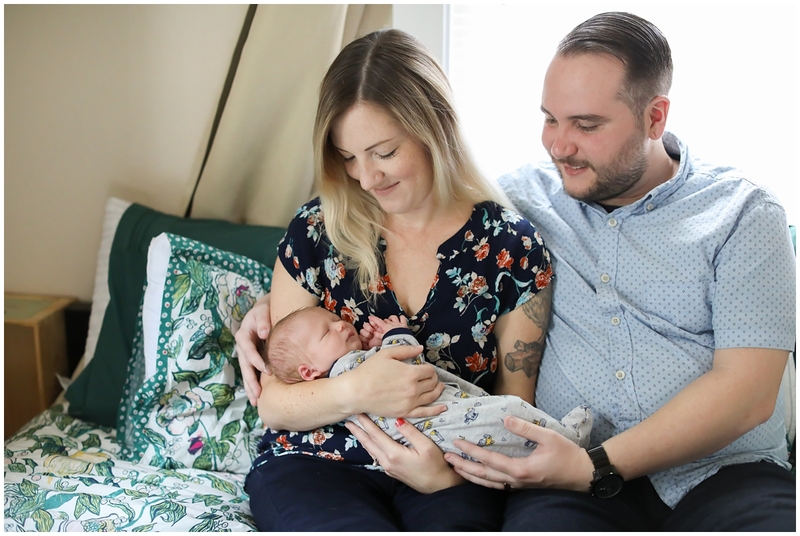 He was born two months early and so tiny! 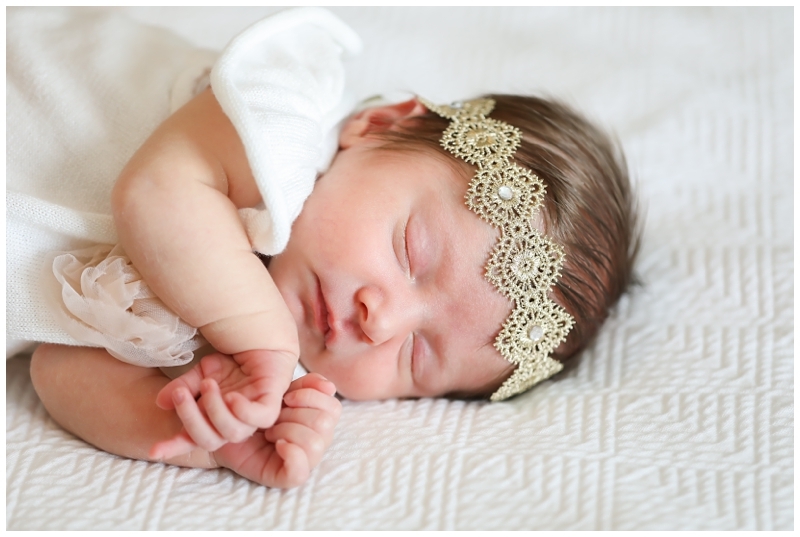 She later reached out for a newborn session and I’m so glad she did. 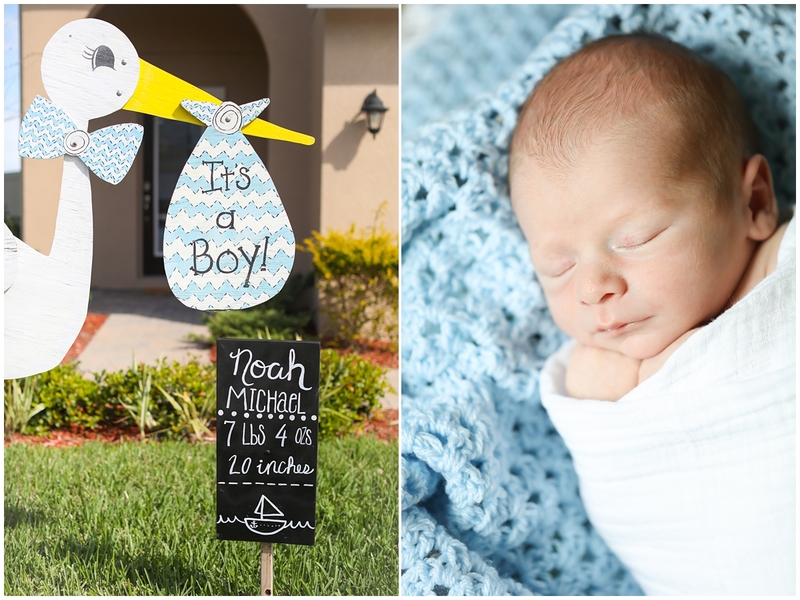 We captured Kai’s perfect little details and his sweet parents who are so in love with him. 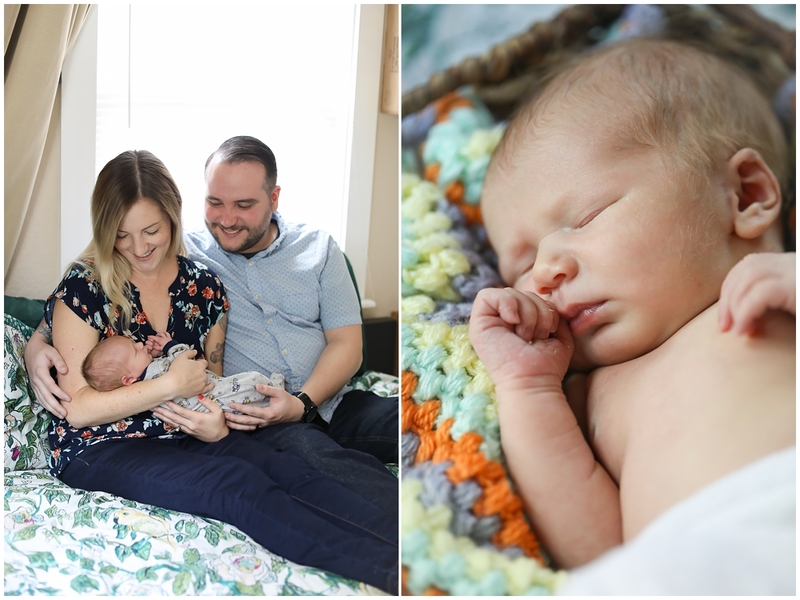 Welcome to the world, Kai! 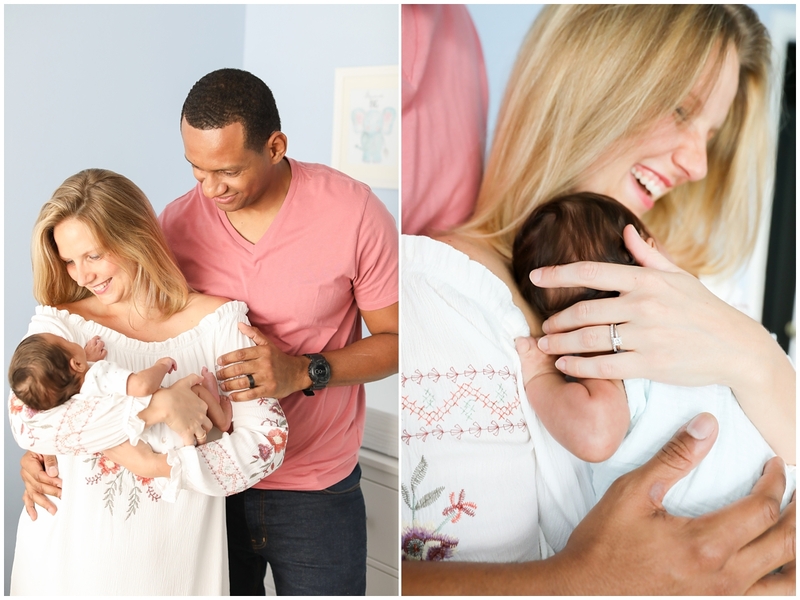 It is always such a treat to photograph a brand new baby and a growing family. 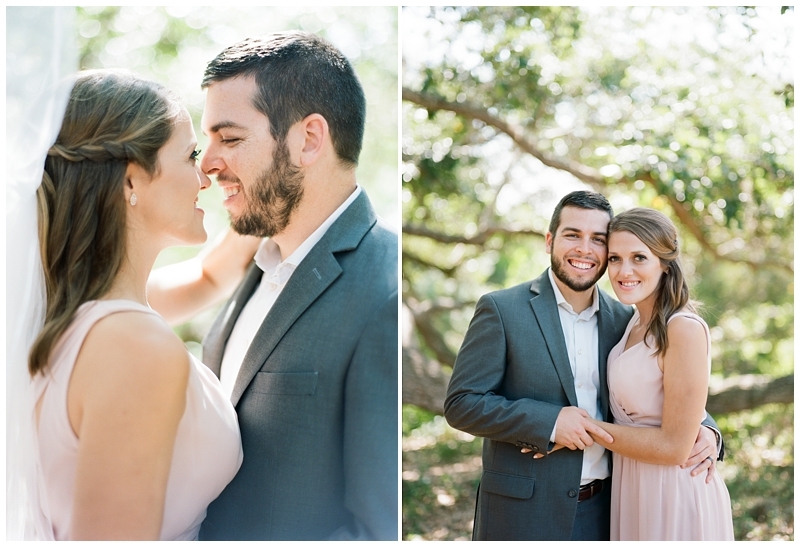 I first met Tiffany and Bryan for their downtown Tampa engagement session two years ago. Now they have precious little Vienna! 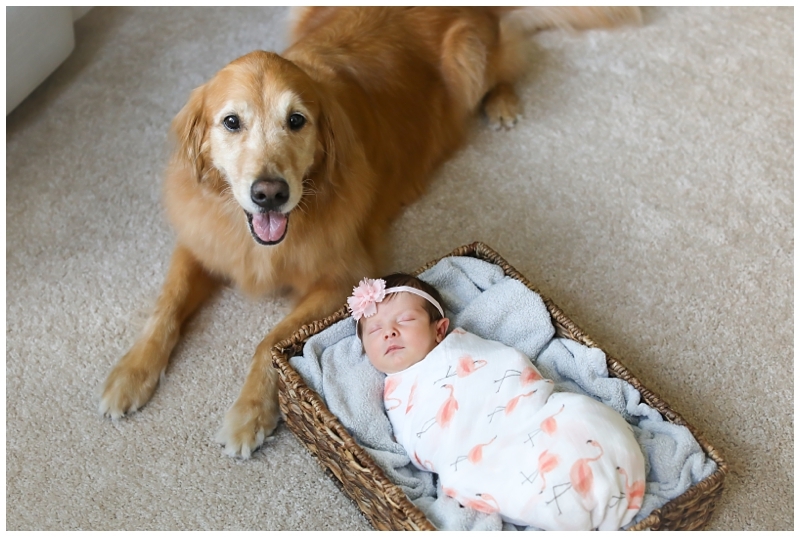 Add in their sweet pup and they are the perfect little family. Welcome to the world, Vienna! Welcome to the world, little Remy! 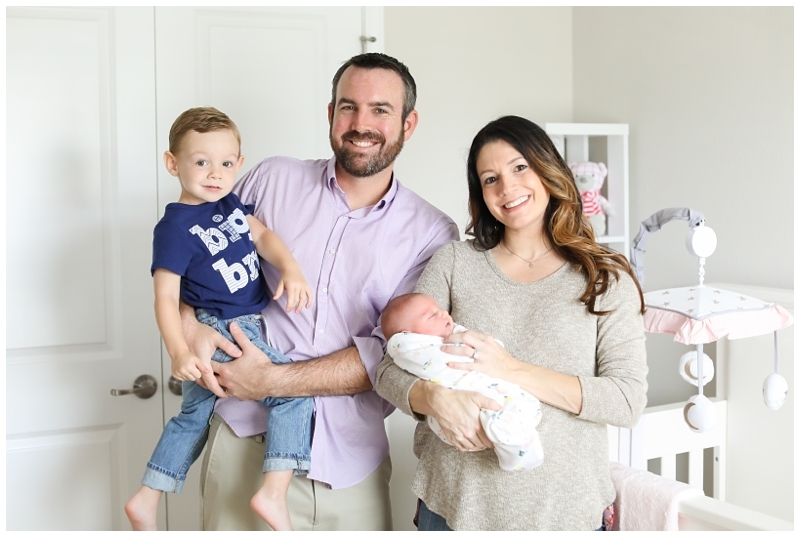 Your big brother Royce and sweet parents are so glad you are finally here and that you’re the newest member of their family! 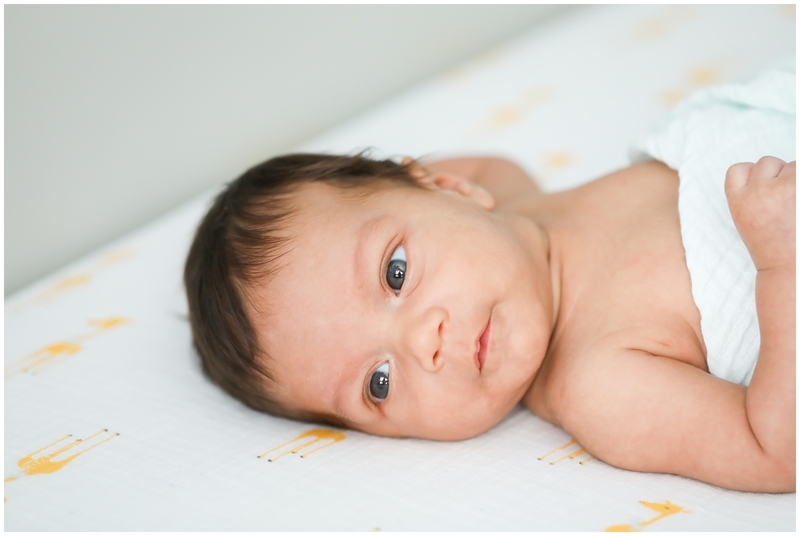 I looove photographing newborns, especially for families that have been in front of my camera before. 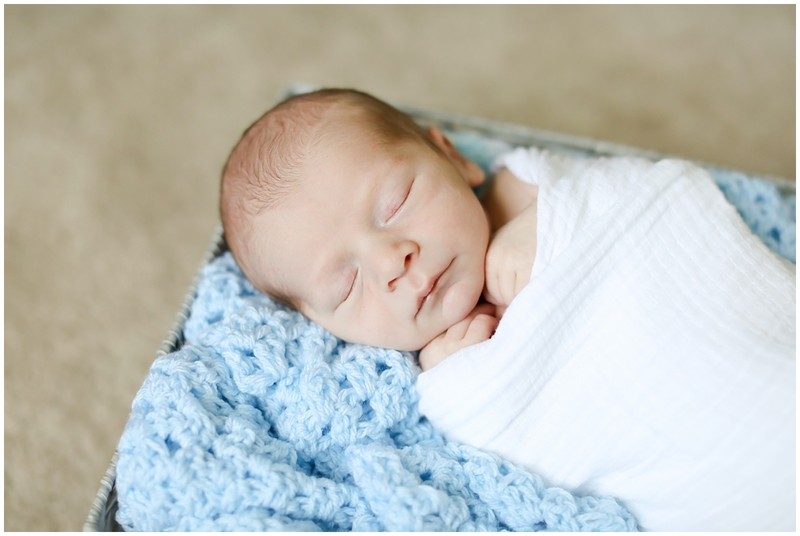 So excited to share these newborn photos of precious little Remy!